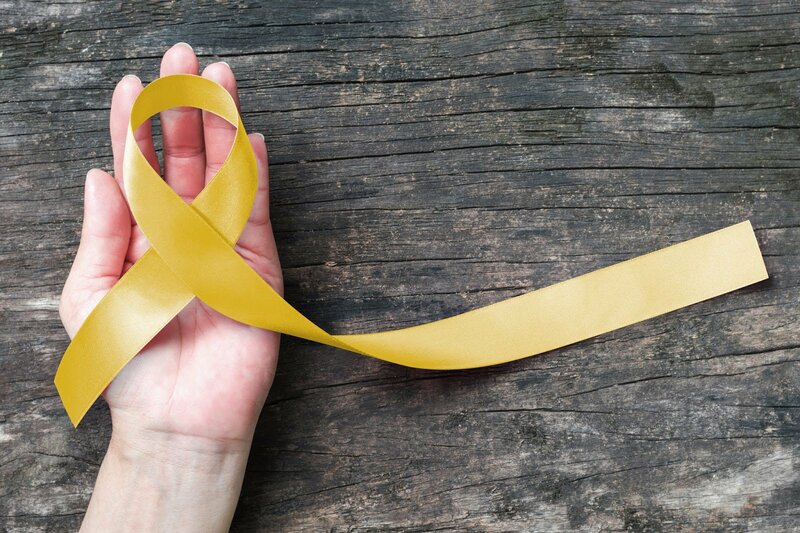 March is endometriosis awareness month, so we thought what better time than to talk about the overlapping symptoms between IBS and endometriosis, and the need for a proper diagnosis. Endometriosis is a chronic, inflammatory gynaecological condition that can cause significant pain and infertility. It is thought to be caused by a retrograde flow of menstrual blood and tissue back through the fallopian tubes and into the pelvis, where they implant on the various organs and tissues of the pelvis and abdominal cavity. Once implanted, these cells of tissue become lesions that respond to hormones associated with the menstrual cycle.This instigates an inflammatory response, resulting in adhesions and scarring that causes significant pain, and in some cases, subfertility. Symptoms can be mild to severe, although symptom severity does not always relate disease severity. There is considerable overlap between the symptoms of endometriosis and IBS, making it difficult to correctly distinguish between the two. Indeed, approximately one third of women with endometriosis meet the diagnostic criteria for IBS and one study found that 79% of women with IBS actually had endometriosis on laparoscopy. Consequently, it has been suggested that when making a diagnosis of IBS in a woman, endometriosis needs to be excluded. So what are the take home messages? Firstly, don’t self-diagnose your condition. If you suspect you have IBS, see a doctor and get a proper diagnosis BEFORE you start any treatment (dietary or otherwise). This is important because the treatment you start to control your symptoms, may mask the underlying condition, leading to misdiagnosis. A proper diagnosis ensures that more serious conditions (such as endometriosis) are ruled out, and that the underlying condition is properly treated. Left untreated, some conditions can have serious implications for your health (subfertility in the case of endometriosis). If you think you have endometriosis, see your GP and ask for a referral to a gynaecologist. 1.Tanbo T, Fedorcsak P. Endometriosis-associated infertility: aspects of pathophysiological mechanisms and treatment options. Acta obstetricia et gynecologica Scandinavica. 2016. 2.Meurs-Szojda MM, Mijatovic V, Felt-Bersma RJ, Hompes PG. Irritable bowel syndrome and chronic constipation in patients with endometriosis. Colorectal disease : the official journal of the Association of Coloproctology of Great Britain and Ireland. 2011;13(1):67-71. 3.Maroun P, Cooper MJ, Reid GD, Keirse MJ. Relevance of gastrointestinal symptoms in endometriosis. The Australian & New Zealand journal of obstetrics & gynaecology. 2009;49(4):411-4. 4.Seaman HE, Ballard KD, Wright JT, de Vries CS. Endometriosis and its coexistence with irritable bowel syndrome and pelvic inflammatory disease: findings from a national case-control study--Part 2. BJOG: an international journal of obstetrics and gynaecology. 2008;115(11):1392-6. 5.Issa B, Onon TS, Agrawal A, Shekhar C, Morris J, Hamdy S, et al. Visceral hypersensitivity in endometriosis: a new target for treatment? Gut. 2012;61(3):367-72. 6.Ek M, Roth B, Ekstrom P, Valentin L, Bengtsson M, Ohlsson B. Gastrointestinal symptoms among endometriosis patients--A case-cohort study. BMC women's health. 2015;15:59. 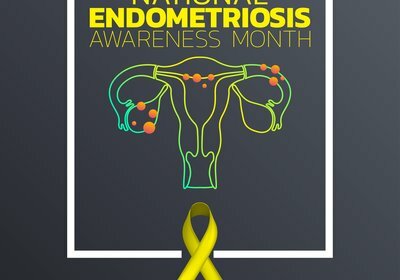 Endometriosis awareness month – ladies, you are not alone.